Screenworks will be attending SPAs Screen Forever Conference in Melbourne Nov 16 – 19 to represent our members and attract production to the region. Screenworks is calling for expressions of interest from members who have concepts in early development and are seeking market interest. 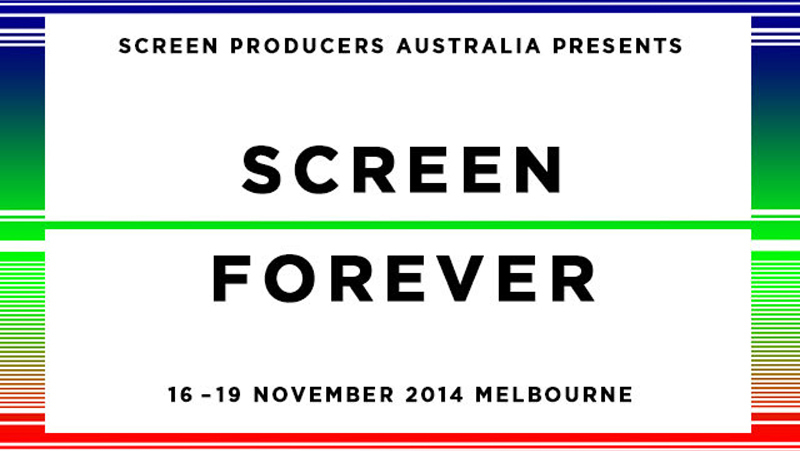 Screenworks will take pitch material for selected concepts to present to relevant producers, distributors and executives at SPAs Screen Forever Conference in Melbourne. Screenworks will set up a Concepts Page on our website with participating members short pitches – title, tagline and short synopsis. Screenworks will prepare a promotional postcard with a QR code directing recipents to the Concepts Page on our website and promoting the Northern Rivers region as a film location. Screenworks will provide contact details of the relevant producers and executives from the meetings if there is interest in concepts pitched to them. Deadline for expressions of interest was 5pm Wednesday Sept 24, however there are still some places available. Please note that concept selection is at the sole discretion of Screenworks.